With nothing much to do, I’ve decided to repurpose old clothes into something useful. 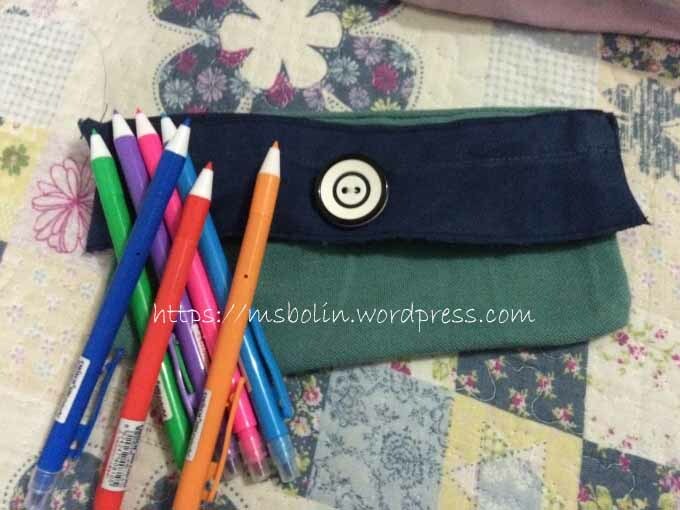 Repurpose old clothes: Bunso’s school shorts into a pencil pouch. The name tag came from Firstborn’s old school uniform. Though not grand compared to those sold in department stores, my pouches and pencil cases are definitely created with love in mind. And I am happy the boys appreciated the gesture. 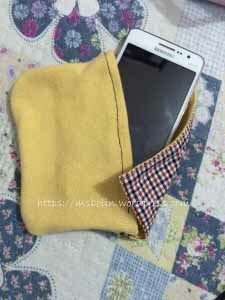 Repurpose old clothes: Bunso’s old shirt now a cell phone pouch. Repurpose old clothes: Combined bunso’s school shorts and t-shirt and made them into a new pencil case. 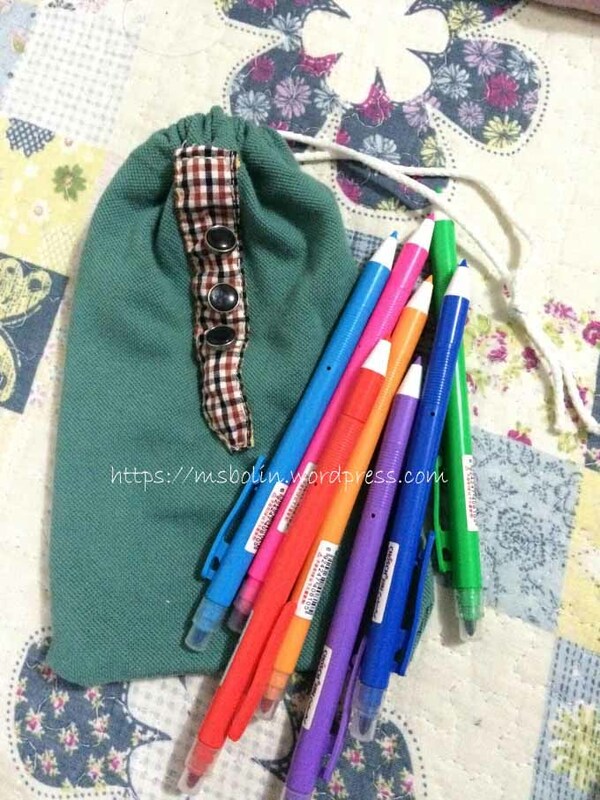 Added a button both as a design and to seal the pencil pouch. Another of bunso’s shirt transformed into a pencil case. The checkered design came from his other shirt. Added some buttons from husband’s old office uniform. These designs are super cute and what a great way to repurpose old clothes! I’m all about taking old things and finding ways to make them new again! That’s great. Its inspiring no when you made something from old things, repurpose them into something useful. I don’t know, momi. I find the pouch SUPER NICE and better than nearly all I have seen (pencil cases). 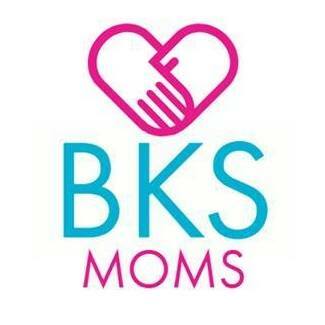 That is very creative of you and keep sharing, please, as I am sure many moms out there would learn from you. Thank you for the kid words. Such a gentleman. Ehehe. Thank you. Surely your daughter would love to do crafts as well. Great way to make a pencil case. It’s very cute. 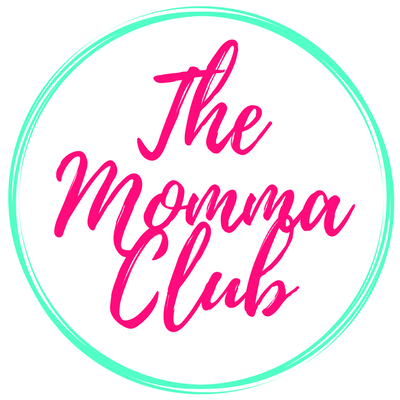 As being a mom this is great to make these things for children. (Or even adults) haha! I always love anything creative. And you did a great job on this! Love the cell phone pouch. Nice! All of the things look very handy. Did it take you a long time to make it? They are really nice! And your boys are so sweet. 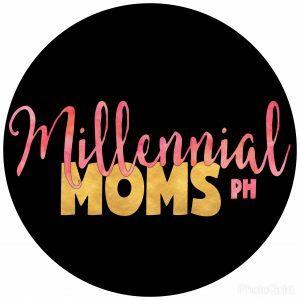 Nakaka-proud naman talaga if your mom knows how to make those kind of stuff. I’ve always wanted to learn how to sew. When I was in school, my auntie made me bags, wallets and pouches from retaso and I really appreciated the gesture because I know they were made with love. 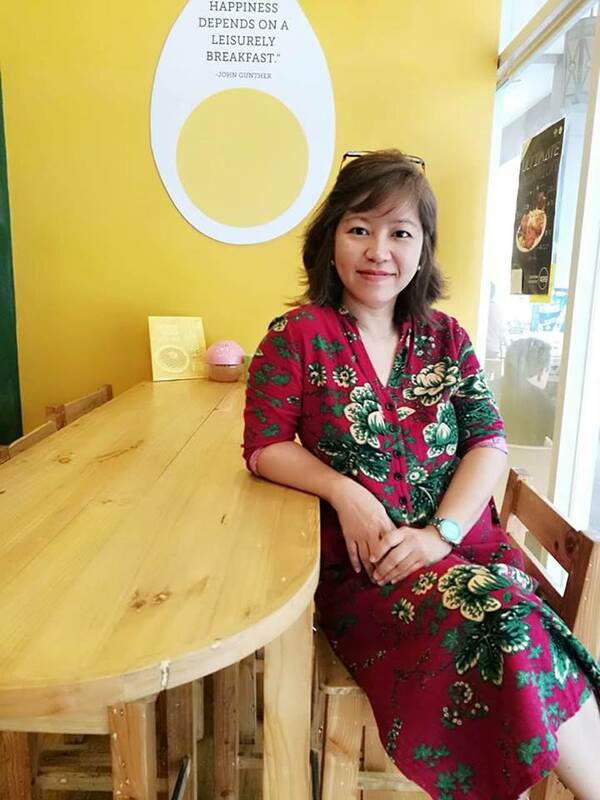 Sarap naman nya maging auntie. Ihihi. But seriously, galing ni auntie mo. Loves na loves ka. I love recycling. I used to make old pants into bags. Making pouches is also a great idea. I found it a stress reliever, aside from testing the creativity. Either with the string or the button, I like all these designs and use. Ahhh! The DIY bug has bitten me! I’m itching to do something with my hands tuloy. I never did have talent for hand stitching anything, although I tried cross-stitching once and it was very fulfilling at the end (did a large Pikachu). Congratulations on a job well done! Very resourceful! I wish I had a knack for repurposing. I mostly repurpose glass bottles, hahaha. Usually when something gets tossed aside or I can’t find a use for it, I give it away! Great use of your DIY skills, though. Cheers! Thank you. Saw on youtube how to repurpose glass bottles and would want to try it as well. I just dont have the glass cutter to facilitate the cutting. In time, perhaps. That seems to be a nice idea. Hmm. Have here a good number of old clothes I would want to mix and match. Only that I cant find time to do so. Hehe. That is a really amazing idea. What a wonderful way to utilize old stuff! I love the pencil case. Please keep on sharing this kinda stuff!! Thank you for liking. I hope to sew again should I find time. this is very creative.. and also thrifty.. still looks elegant even if it is from old clothing.. you got one great talent there! Thank you. But then so much to learn and willing to learn. Thank you. That i am yet to try the old pants as my portable sewing machine might not be too small for the pants. But those are great ideas.